If you are a responsible homeowner then you don’t need us at A J Faubert Enterprises to tell you how important it is to have your chimney cleaned, swept and, if needed, repaired on a regular basis. Regular chimney sweeping services allied with periodic maintenance will reduce the risk of fire, improve the functioning of your appliances and add to their life’s usefulness. 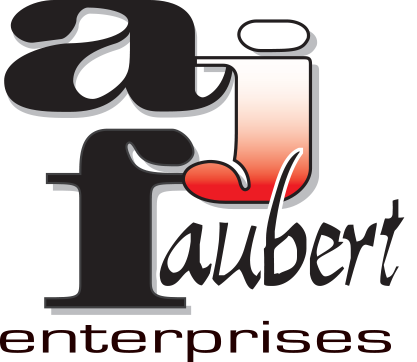 If you want a chimney service that will stop at nothing in the pursuit of design, repair and installation perfection for your home, then you need to contact A J Faubert Enterprises right away. Taking the necessary steps to ensure that you chimney is safe and operating to the optimal level at all times is a vitally important part of being a responsibly informed homeowner. To ensure that you are as informed as possible in respect of your chimney’s maintenance, upkeep and, if necessary, repair then you need to contact A J Faubert Enterprises today.